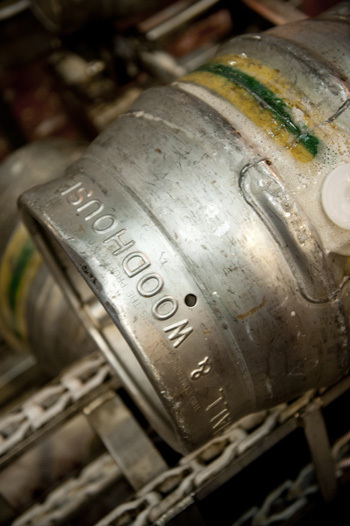 Welcome to the Hall & Woodhouse Dorset Beer Festival 2019 Website! LAST YEAR'S FESTIVAL RAISED £11,999.37 FOR CHARITY! A BIG THANK YOU TO ALL WHO HELPED MAKE IT SUCH A GREAT EVENT! !